We are pleased to say that the work on the en-suite in room 5 went really well and we are delighted with the new bathroom – continuing our commitment to keep our facilities up to the highest of standards. Now offering a larger shower tray and soft lighting it adds a real luxurious feel to this popular king size room. A big thank you to Richard and his team at the Carlisle Tile & Bathroom Company for their excellent work. We have now extended our winter 2019 4 for 3 offer through to the end of March 2019. 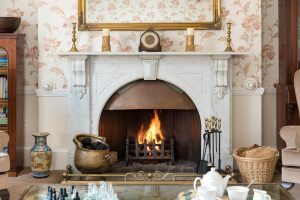 Book a break with us throughout March 2019 of 3 nights or more and receive an extra nights bed and breakfast completely free. 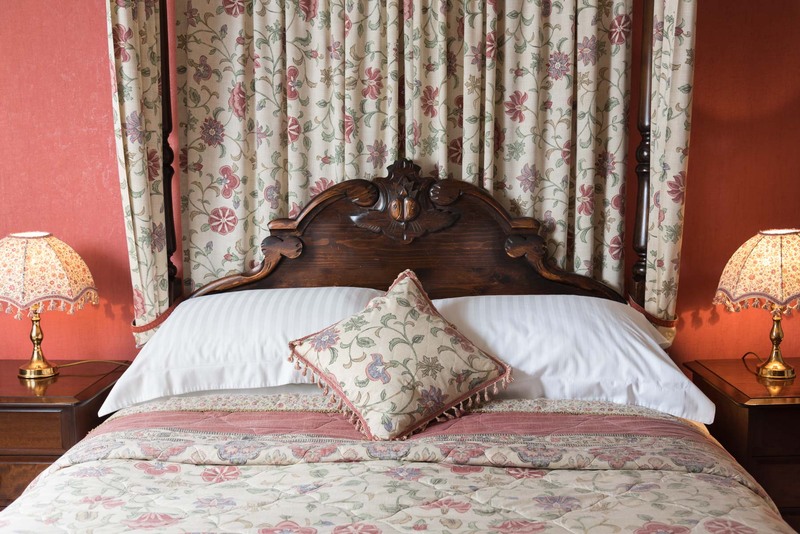 So a 4 nights stay in a standard double room works out at just £279.00 for two people or why not upgrade to our lovely four poster room with large en suite bathroom for just £330.00. Please go to our booking page or call us direct on 017687 72553. This offer is not available through any of the booking agents. Acorn House is pleased to announce that we are the proud new sponsors of hole two at Keswick Golf Club. Acorn House offers a variety of room types if your looking to plan a golfing trip including twin and family rooms and can help you book your tee off times as well just give us a call on 017687 72553. After a fantastic hot summer which helped our garden displays this year Acorn House is delighted to announce that our hard work has been rewarded by winning the Keswick In Bloom 2018 Medium Accommodation Section.